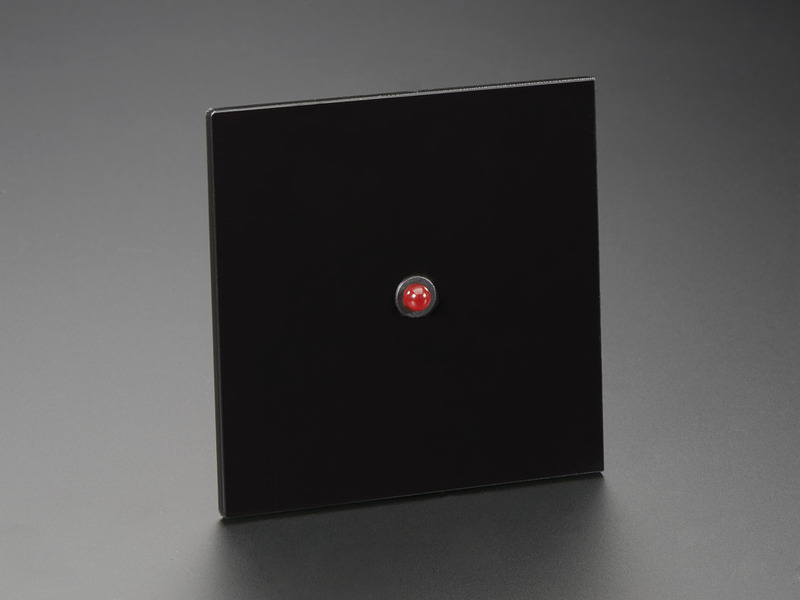 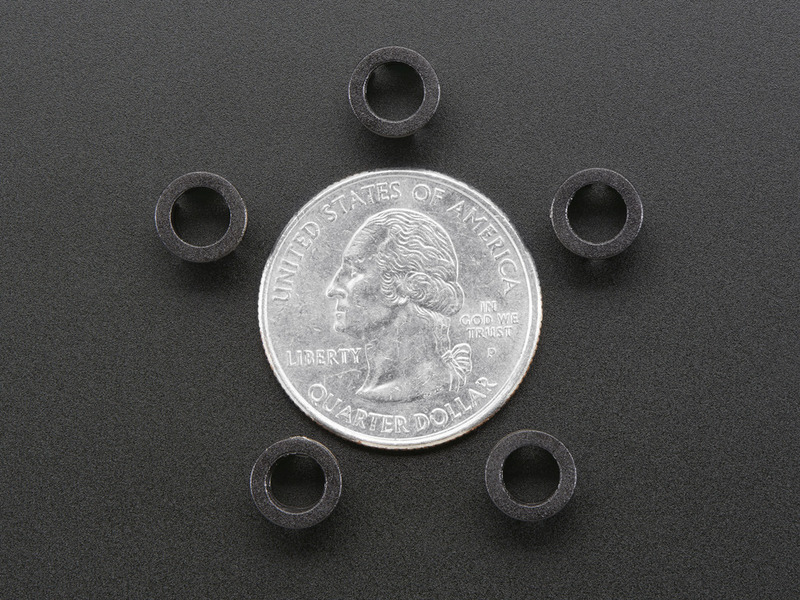 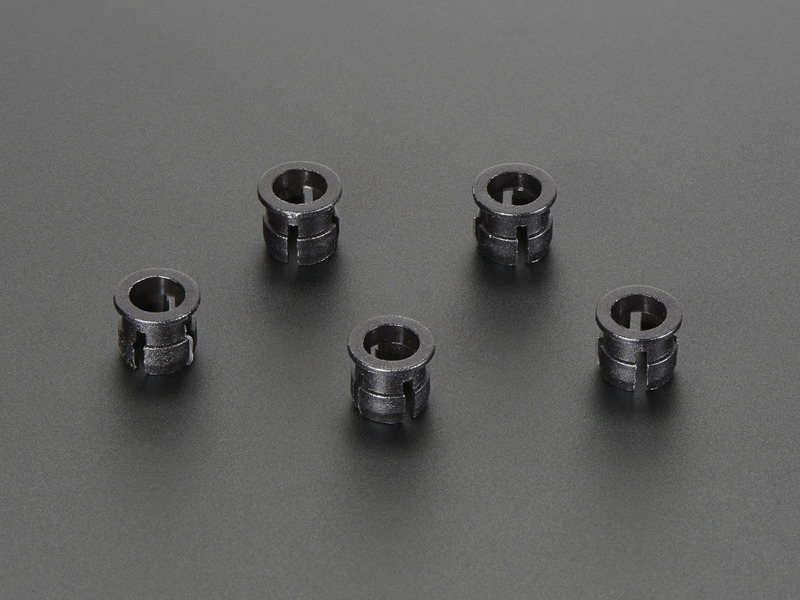 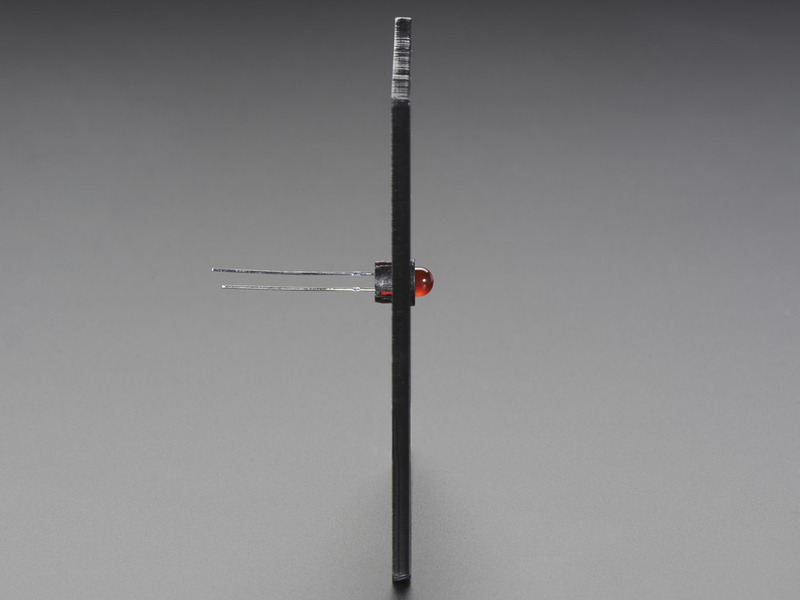 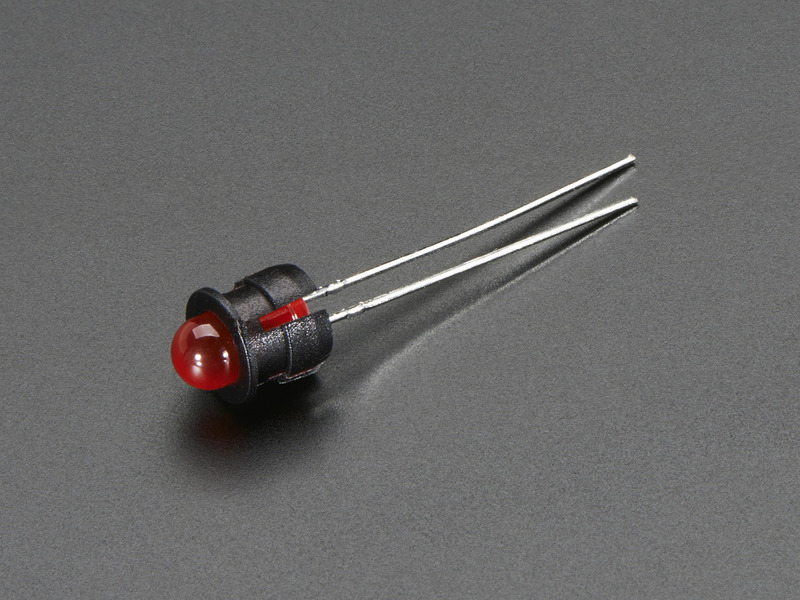 Keep your 5mm LEDs in place with these little plastic LED holders. 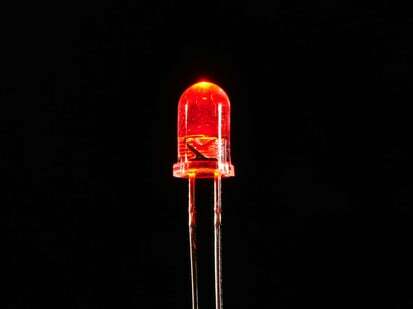 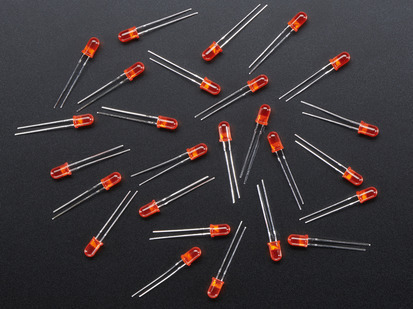 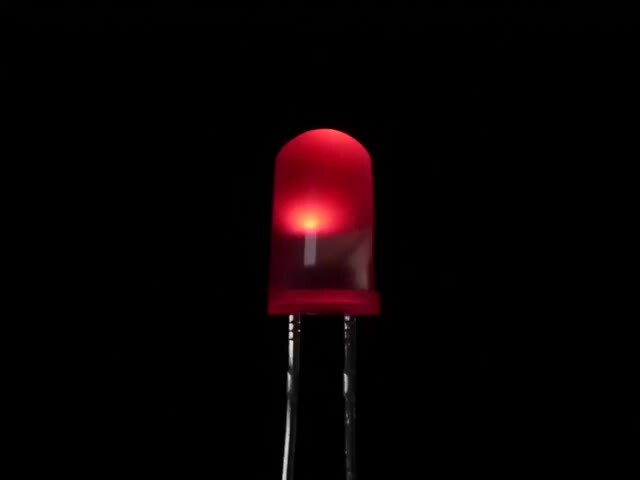 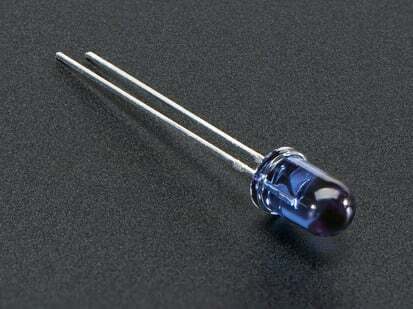 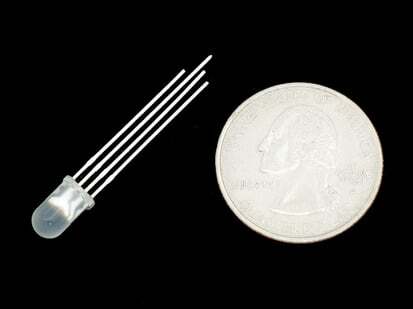 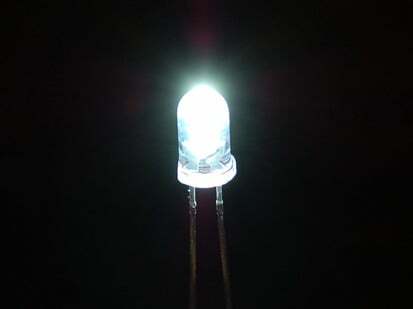 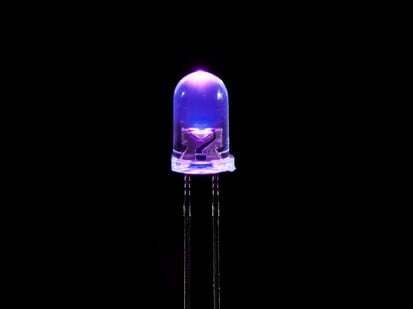 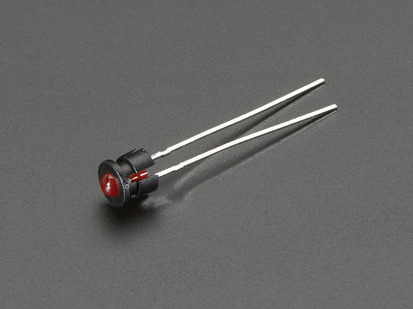 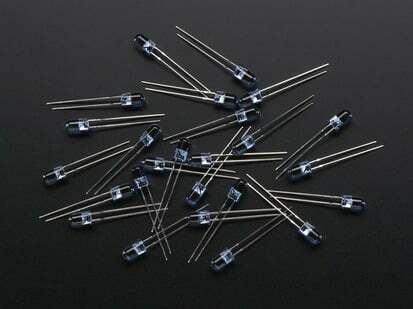 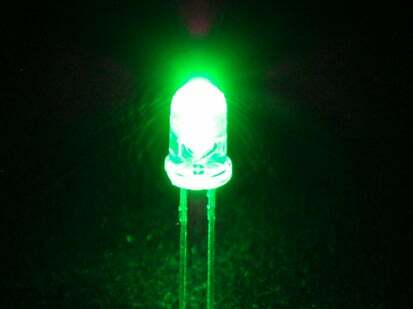 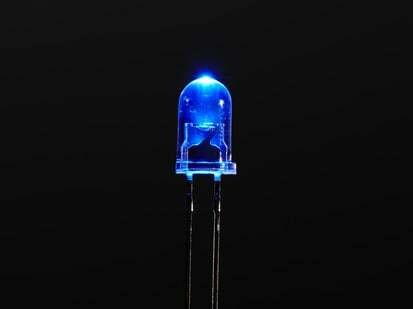 These are handy for projects using individual LEDs as they look sleek, and your LED won't budge. 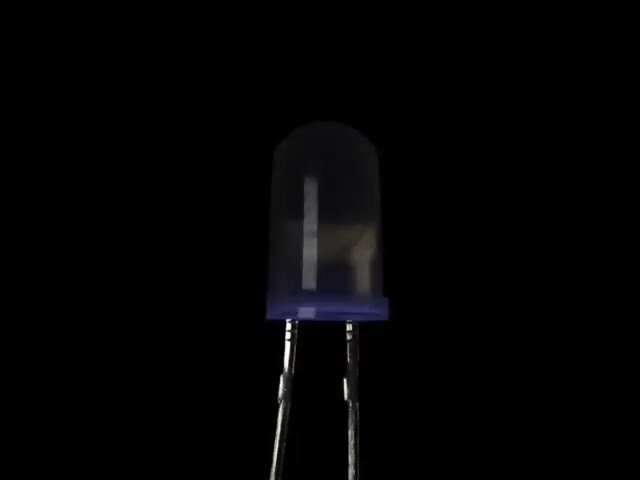 Slot the LED through the opening and you'll get a nice *snap* into place. 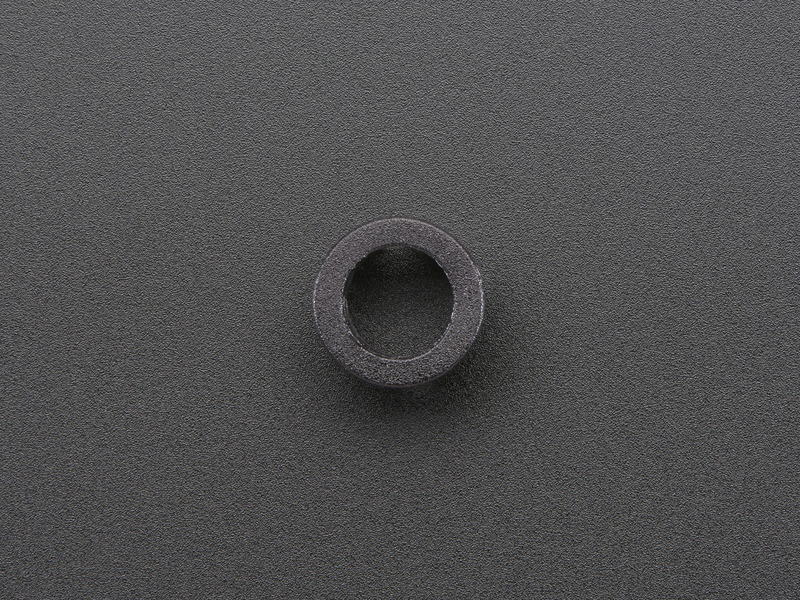 Outer Diameter: 7mm / 0.3"
Outer Flat-Side Diameter: 8mm / 0.3"